This is an entire series of different people and I love them all. I think this is one of the few times that I would say that perhaps a graphic novel format was not a good fit for a topic. 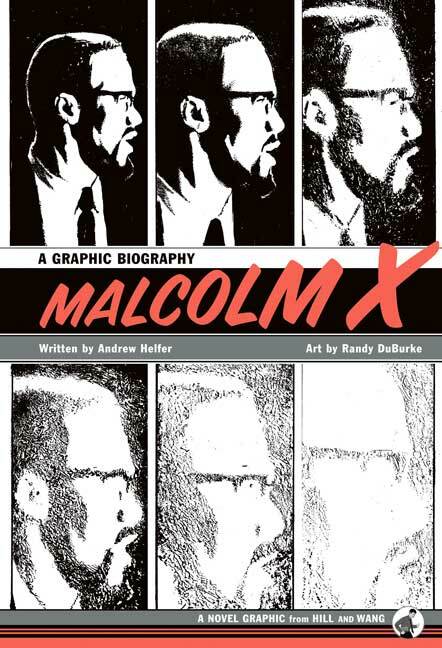 The book is well drawn and full of important information - but it is more of a brief sketch of Malcolm X's life - much time was spent on his youth. This is a good book to build some background - but it needs to include more of what Malcolm did as a leader - discuss more of his beliefs and impacts on the African-American community - as well as whites.